Courtesy of Taylor Morrison (MLS Only). New home ready July 2019! 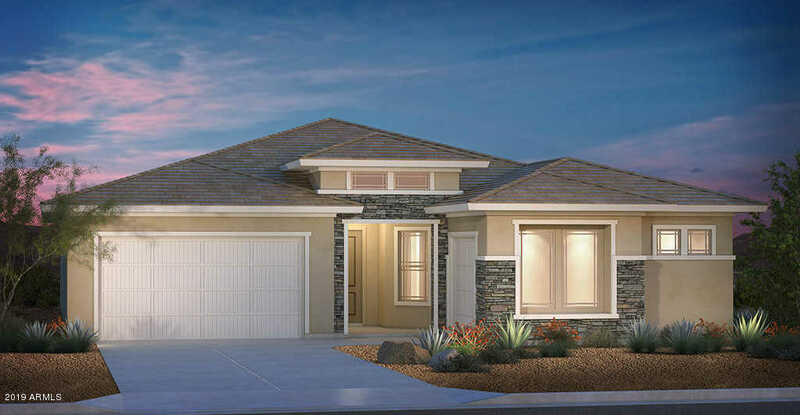 The Adelaide is one of the most popular floor plans in Taylor Morrison’s portfolio of beautiful homes. Tucked away in the exquisite Garden Grove community on a restricted single story only island in the upcoming neighborhood. The single story plan with a Prairie Elevation comes with an array of custom upgrades. featuring 10 foot ceilings, 8 foot interior doors, paved front driveway, GE energy star gas gourmet kitchen, Dusk stained maple cabinetry, Super shower in master bath, quartz counter tops, herringbone mosaic back splash in kitchen, surround sound pre-wire, upgraded tile and carpet throughout and so much more. Directions: From AZ-101 Loop head west on W Glendale Avenue for approximately 1.3 miles until you get to 87th Avenue. Approximate size: 7500.00 sq. ft. Please, send me more information on this property: MLS# 5879210 – $380,161 – 8560 W Midway Avenue, Glendale, AZ 85305. I would like to schedule a showing appointment for this property: MLS# 5879210 – $380,161 – 8560 W Midway Avenue, Glendale, AZ 85305.